The Pyramids have been a source of mystery for a long time. Many great scientists have researched and tried to understand the real function and purpose of Pyramids. There are countless books available on the subject. The purpose of this book is not to provide the knowledge that is already well known; it is to add new knowledge and insights about their origin and purpose. The new knowledge presented here was perceived and gathered directly from the source under the guidance of the Light Masters. 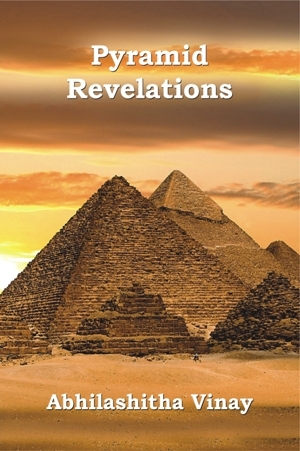 A part of the new revelations are published through this book.